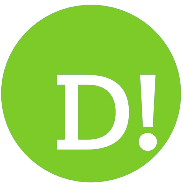 By David Whinyates on 2018-11-12 - David is one of the UK’s most experienced motoring writers and was instrumental in setting up the Driving Force syndication service for Britain’s biggest regional newspaper group. Former Chief Motoring Editor of Trinity Mirror Regionals, he is Driving Force’s Consultant Motoring Editor and a director of Driving Force Media Ltd. 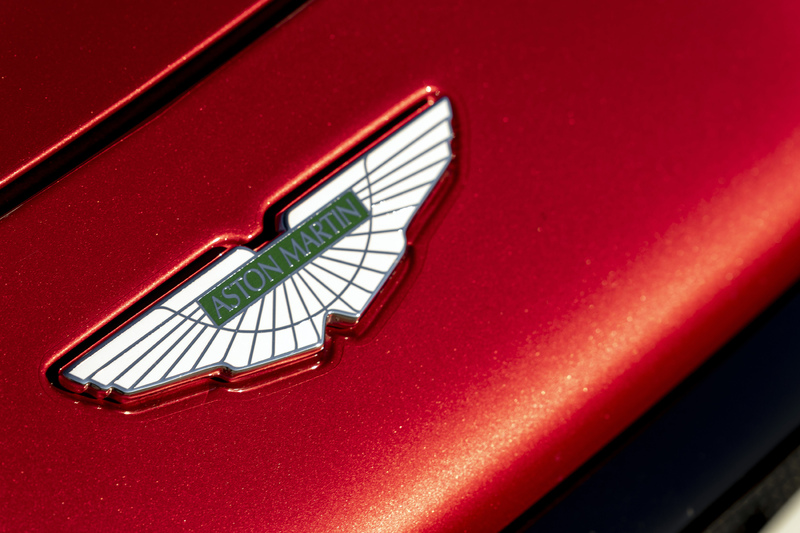 WHILE other British car makers have been sounding off about the consequences and dangers of Brexit, Aston Martin seem pretty relaxed about the whole thing. 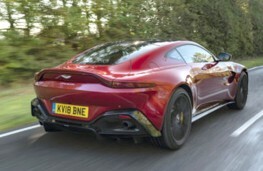 Whether, it's a hard, soft or no-deal Brexit, the iconic British sports car maker reckons it will take it all in its stride - even though it's dependent on Mercedes-Benz for electrical systems and the V8 engines which power most of the latest range. 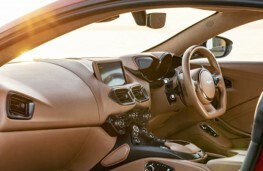 But most parts are UK sourced, says the company, which remains proudly British, in spite of the fact that prior to this year's Â£5bn public floatation, its' revival had been bankrolled by Italian, Kuwaiti and German investors - the latter being Mercedes' parent company, Daimler, which still retains a five per cent share. Just how British? 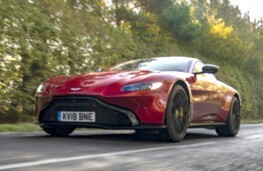 Well, take a look at the sill-plate on the new Aston Martin Vantage which leaves you in absolutely no doubt as you step into the cockpit of this awesome, 195mph machine. ‘Hand built in England' says the inscription. Having taken that in, you squeeze into the body-hugging, leather bucket seat, sitting low in the cockpit and trying to make sense of the initially confusing barrage of buttons and controls clustered around you. Hmmmâ¦ a little more Maranello than Gaydon, maybe, and certainly far removed from the clean-cut facias which adorned classic Astons of an earlier era. 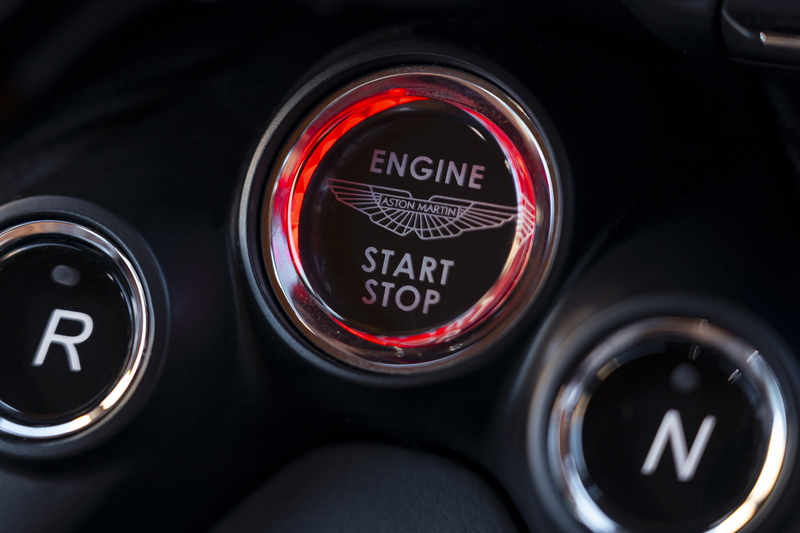 But that's hardly surprising, for this is an Aston for the 21 century and the switchgear controls a multitude of high-tech functions. Not least among the plethora of controls are an almost inconspicuous button marked ‘S' and a small switch with a pictogram of a shock absorber, both mounted on the steering wheel. 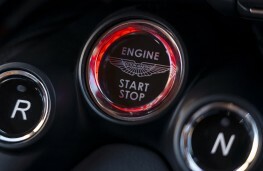 These are the controls which allow you to completely change the character of this beautifully styled car. 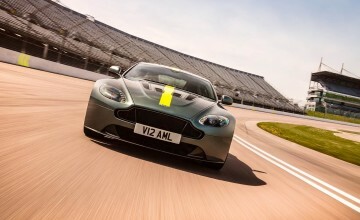 Press them and the Vantage goes from grand tourer to mean machine to rip-snorting, track-ready racer in three distinct modes. 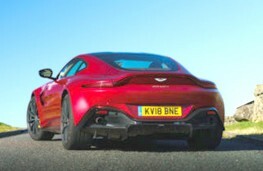 But first press the start button and revel in the beautiful burble from the twin exhausts. Blip the throttle and delight in the raucous roar from the AMG-developed 530bhp, twin-turbo, four-litre V8. The sound is an engineering symphony; mechanical music to the ears. Hit the Drive button to engage the eight-speed ZF automatic transmission and you're under way. 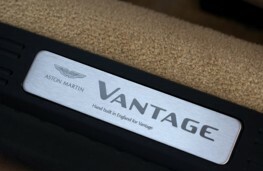 There are paddle shifters behind the steering wheel too, but in truth the Vantage always seems to be in the right ratio for the conditions, whether you're burbling around town or hustling through the corners on twisty back doubles. 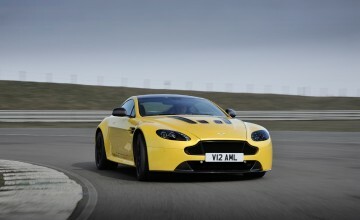 And that's where the Vantage is at its very best. 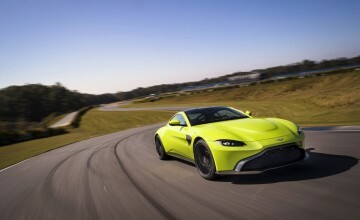 From the outset it has been designed as a sports car rather than a Grand Tourer in the traditional Aston style. 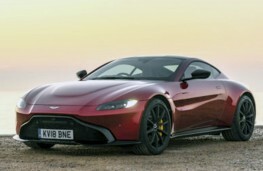 And as a sports car it's up there with the best. Apart from that astonishing near 200mph top speed it will rocket from rest to 60mph in just 3.5 seconds and, with 685Nm of torque between 2,000 and 5,000rpm, mid-range acceleration is neck-snapping. It grips tenaciously at seemingly ridiculous cornering speeds and remains entirely predictable. There will be a limit - but you'd have to be very brave or stupid to reach and exceed it. 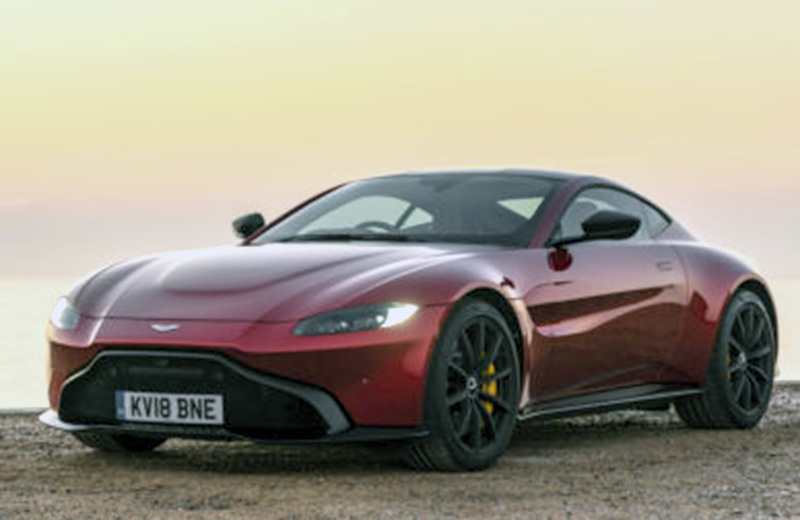 It's all down to perfect 50-50 weight distribution between the front and rear wheels, extensive aerodynamic aids both at the front, rear and underneath the car plus an electronic rear differential. Linked to the car's electronic stability control system, the so-called E-Diff monitors the car's behaviour, and reacts in milliseconds, taking fine control of the Vantage's dynamic behavior at higher speeds. 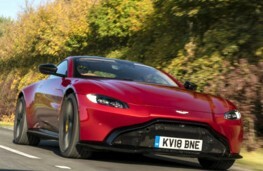 It makes the car feel totally composed both in terms of its straight-line stability and its cornering performance and the beautifully weighted electronic power steering responds to the merest flick of a wrist. 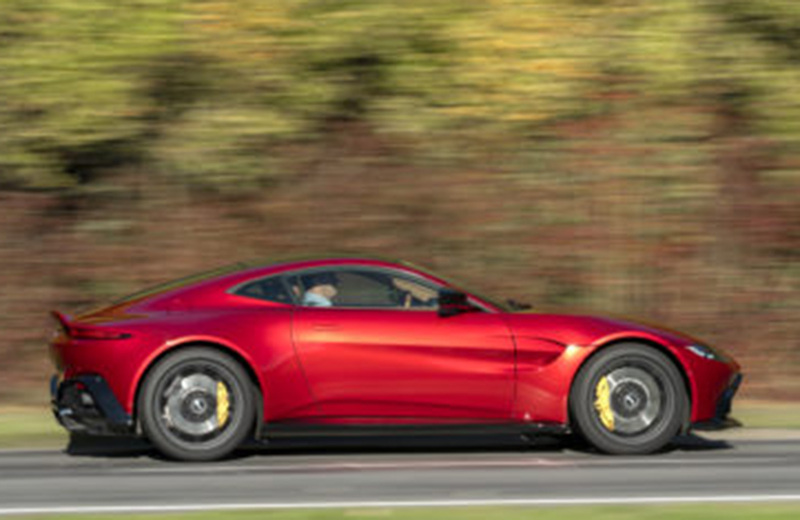 In normal suspension and transmission modes - Aston calls it the Sport setting - ride is firm but comfortable and available power and torque jaw-droppingly good. 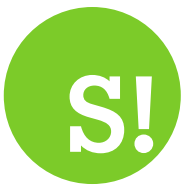 Up the ante to Sport + and the ride firms up and the G-forces increase. Track mode? How brave are you feeling? 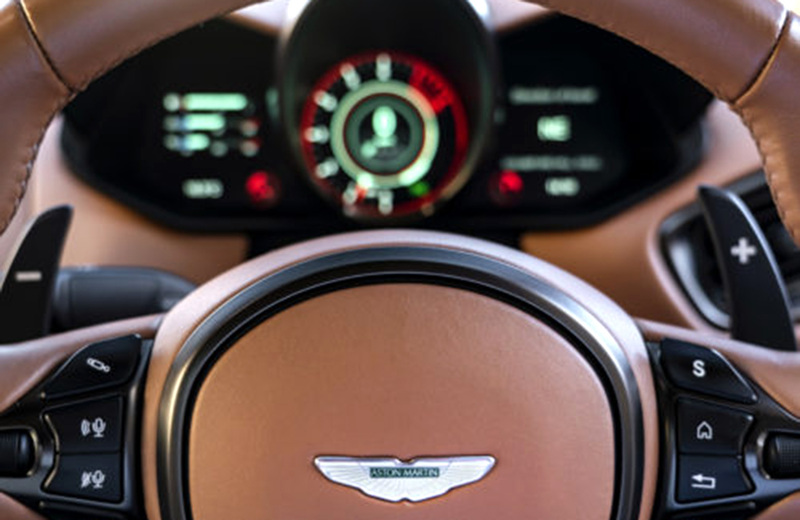 With each step the Vantage gains in agility and responsiveness with throttle and steering responses becoming progressively sharper. 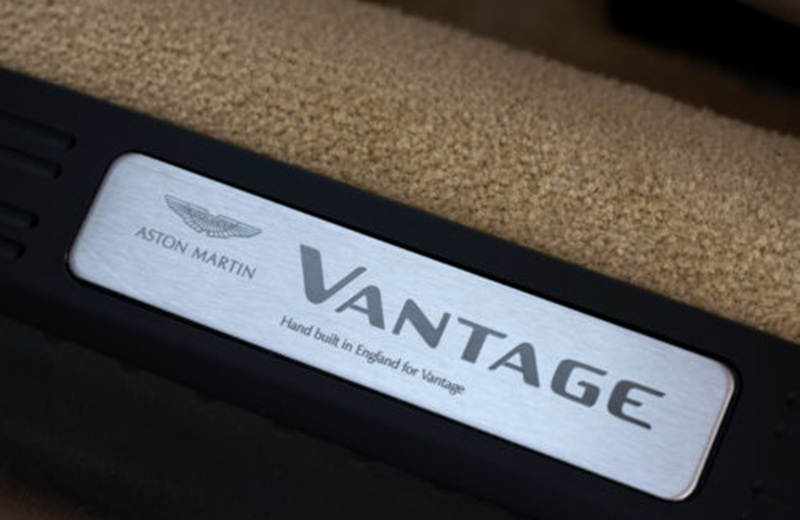 The Vantage feels totally connected with the road at all times and you feel totally connected to the car. As you'd expect from an Aston, craftsmanship is of the highest quality and the standard equipment list comprehensive - too comprehensive to detail here. There's a long list of options, however - almost Â£35,000-worth on the car we drove, including an Aston umbrella at Â£195. The Vantage may not quite be in supercar territory, but with a Â£120,900 price tag, stand-out-from-the crowd but recognisably Aston Martin styling and amazing performance and agility it's an absolute snip of a super sports car if your pockets are deep enough.